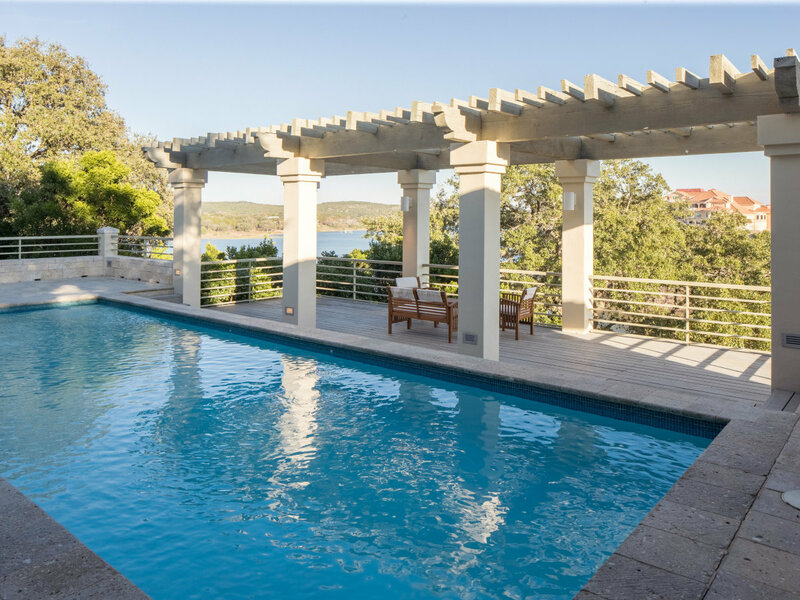 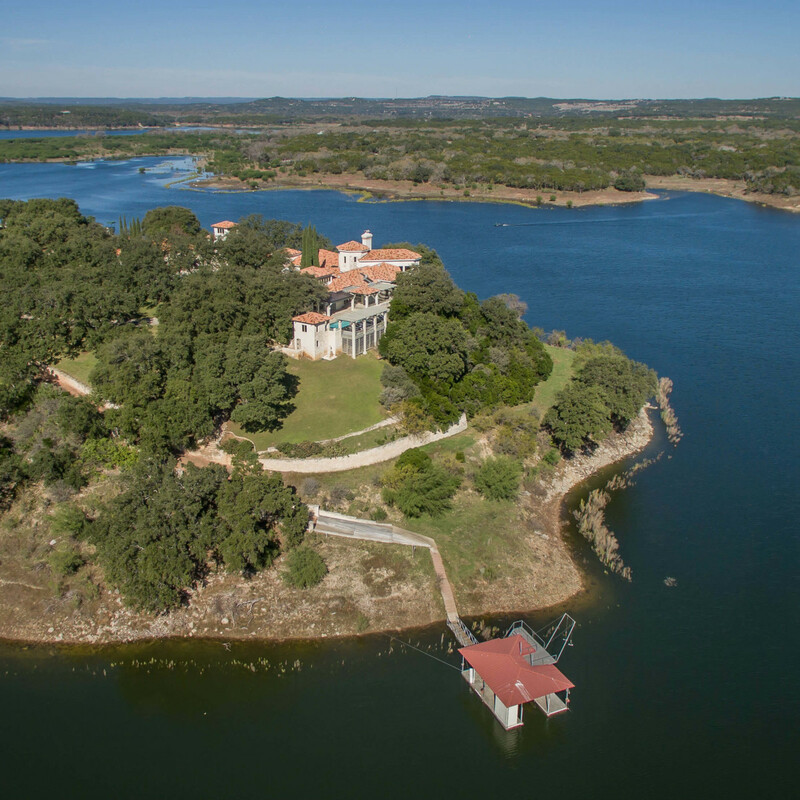 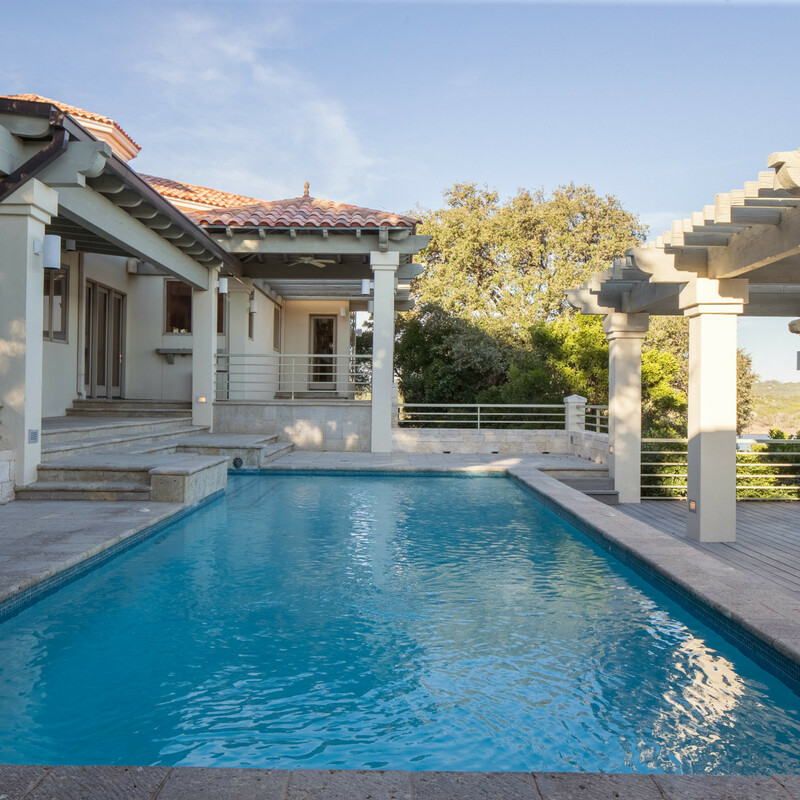 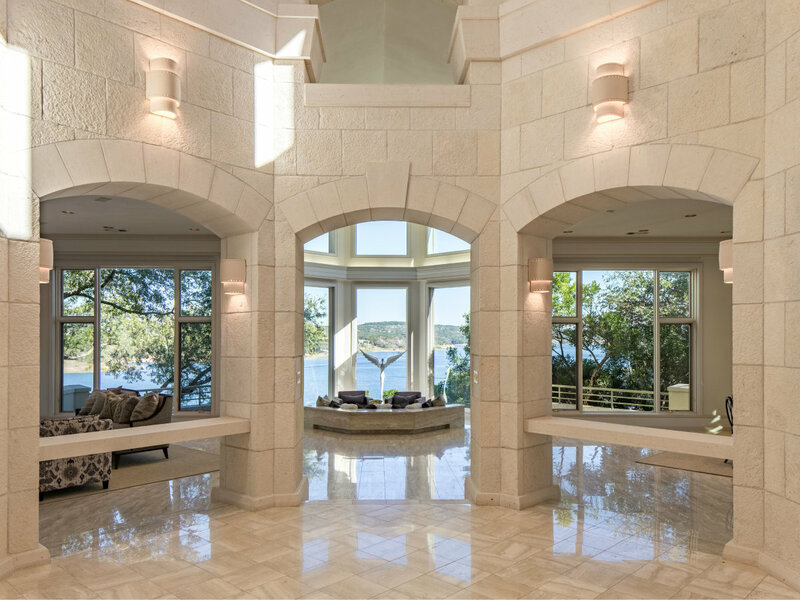 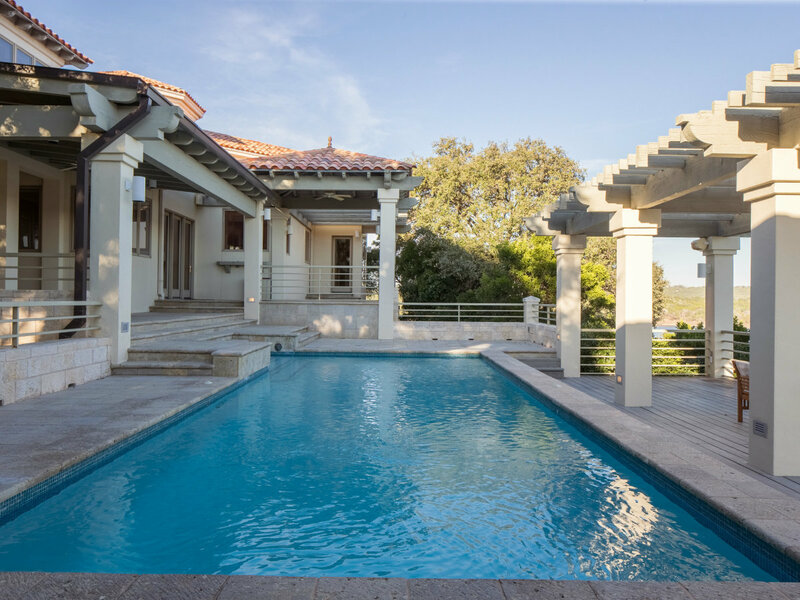 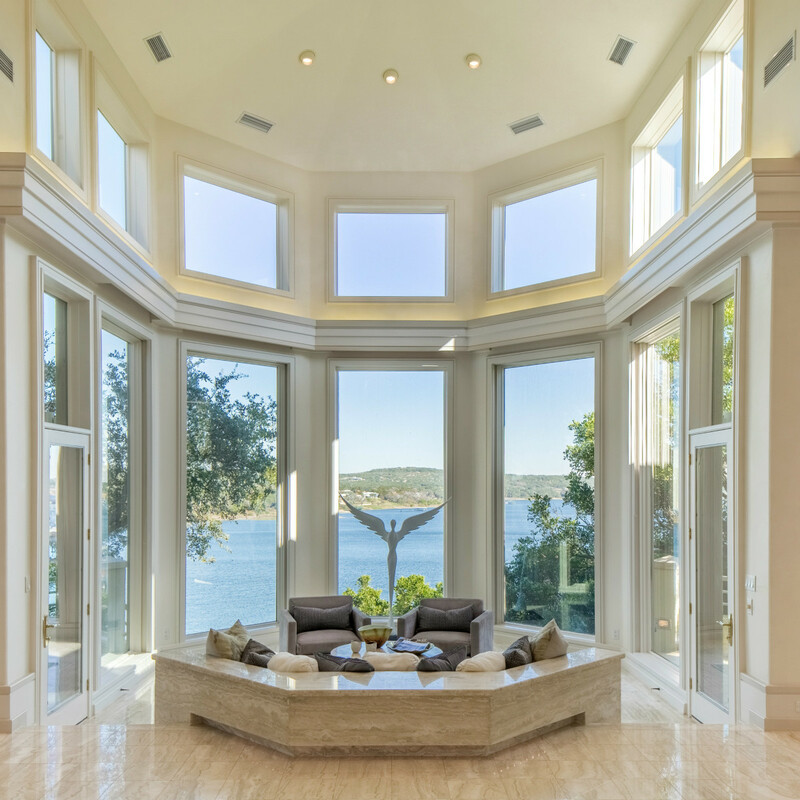 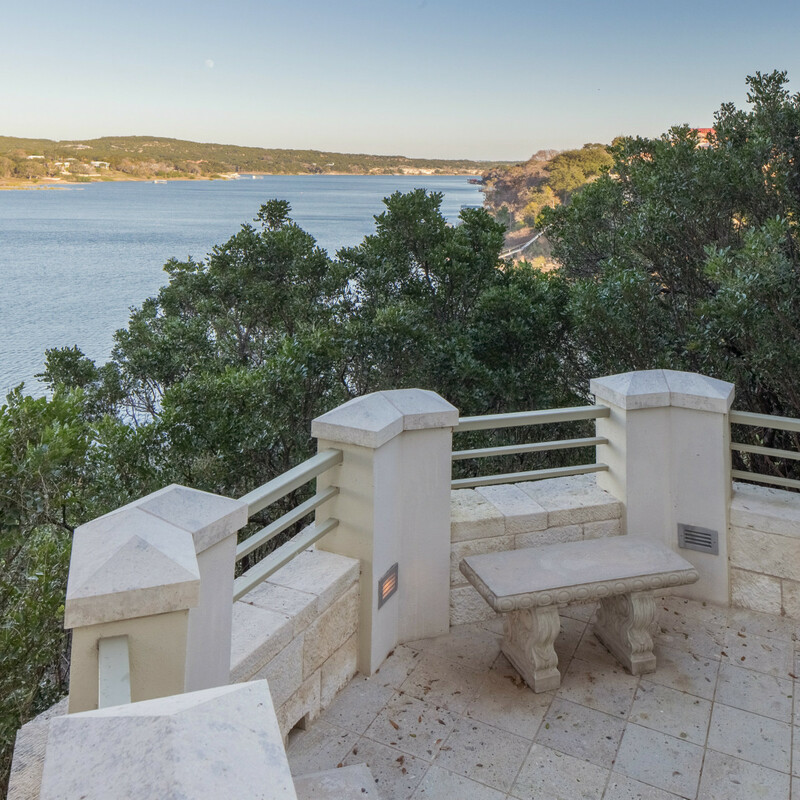 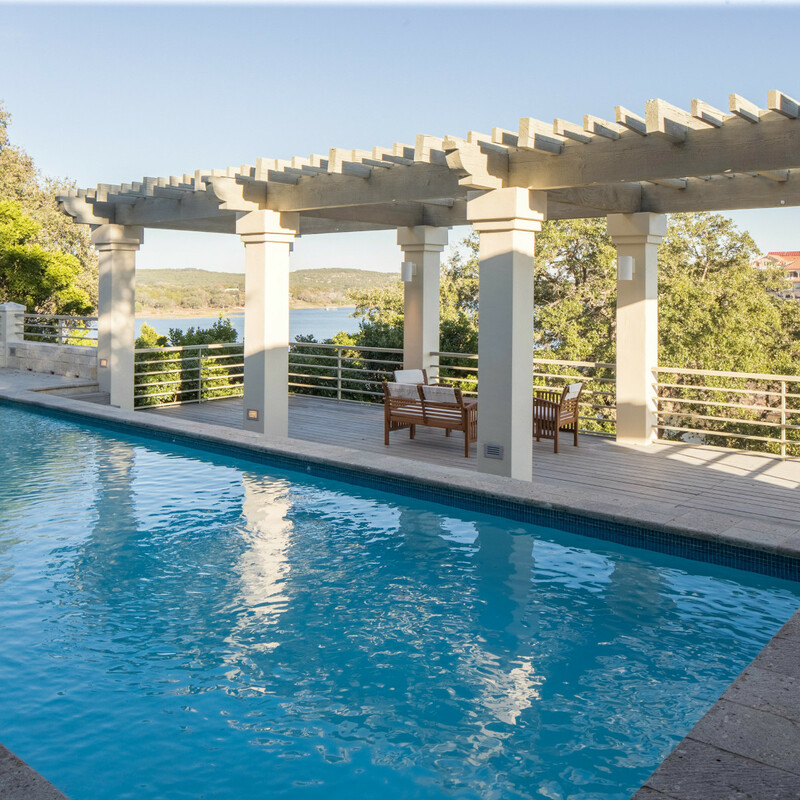 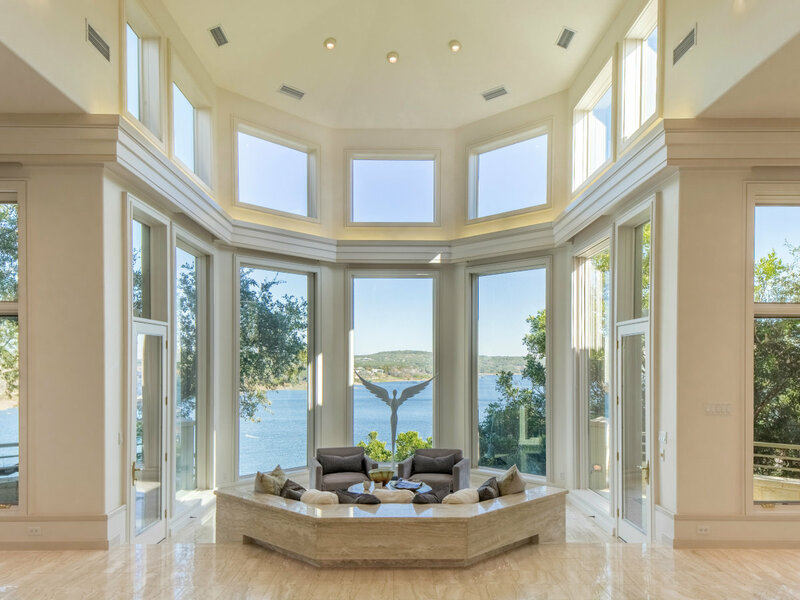 The lowdown: Privately gated and sitting on a 4.7-acre point of Lake Travis, this stunning estate and its spectacular location were so impressive that they ultimately drew an out-of-town buyer. 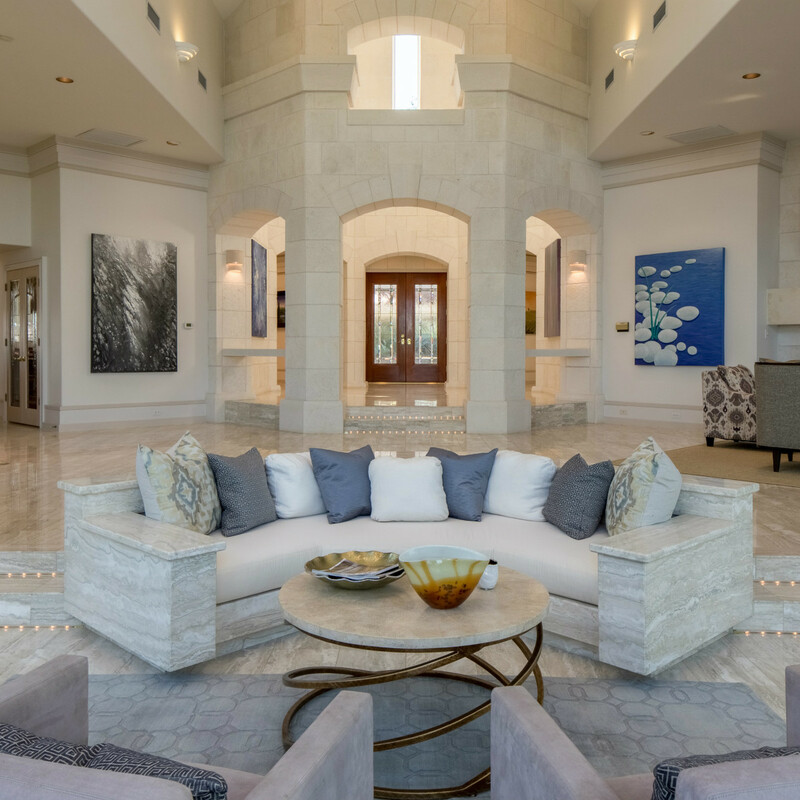 That was also thanks to agent Kat Brooks, who pulled out all the stops while marketing the home across Texas. 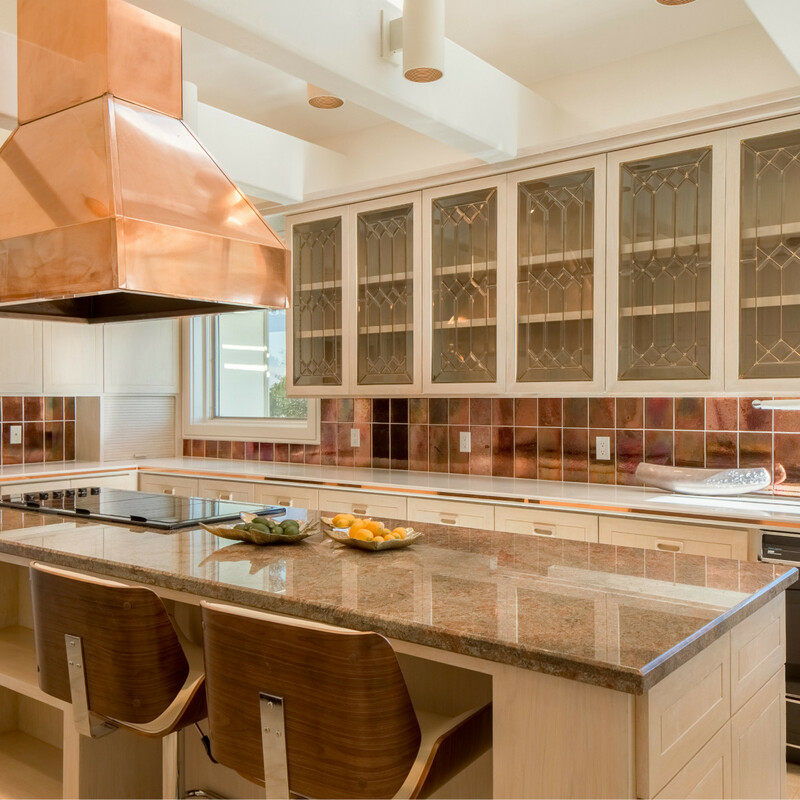 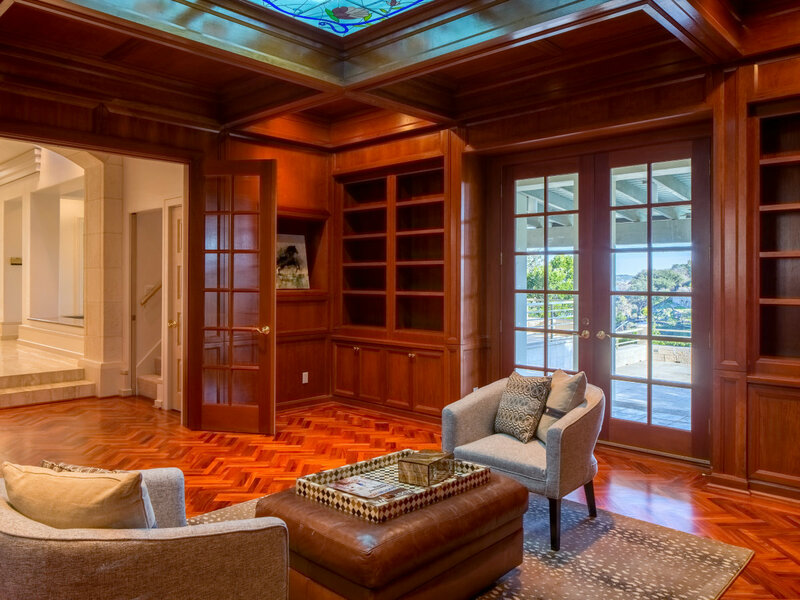 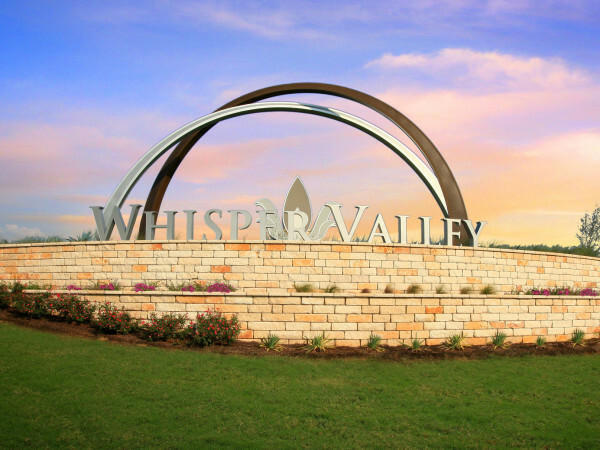 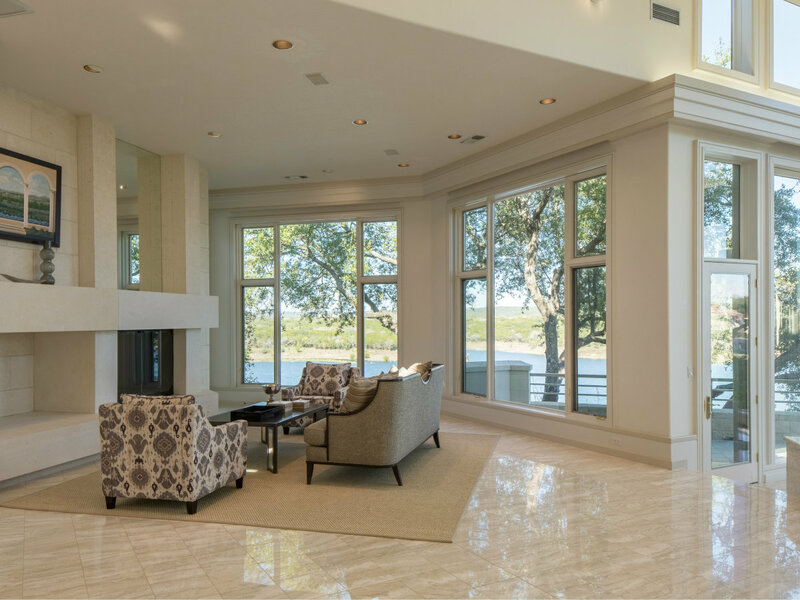 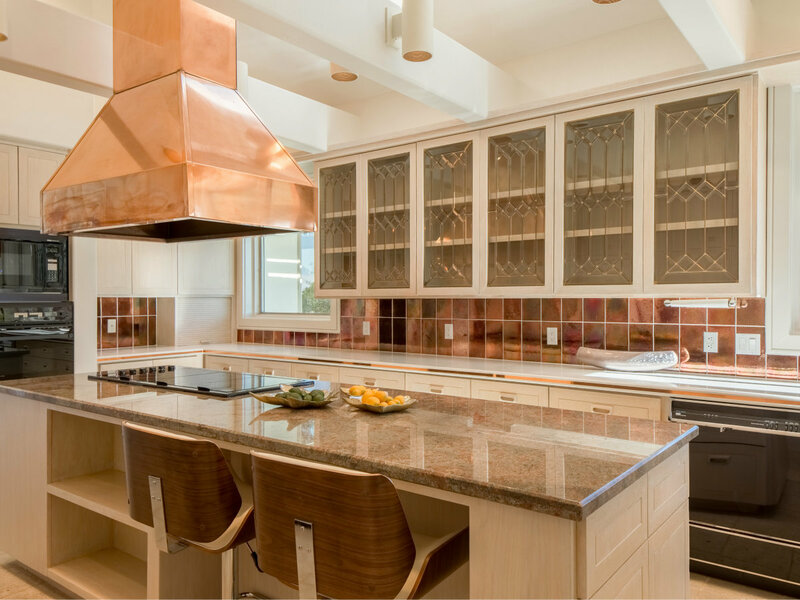 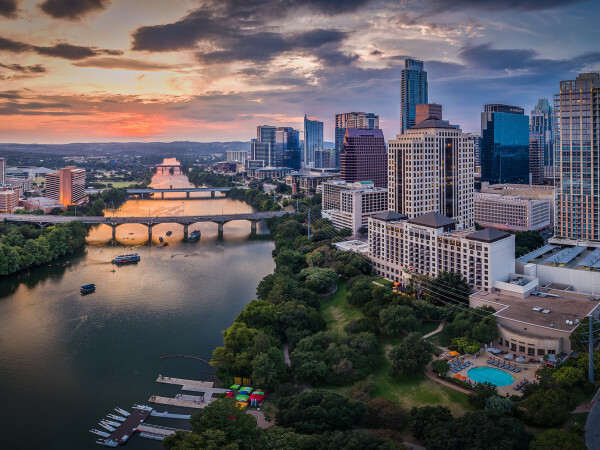 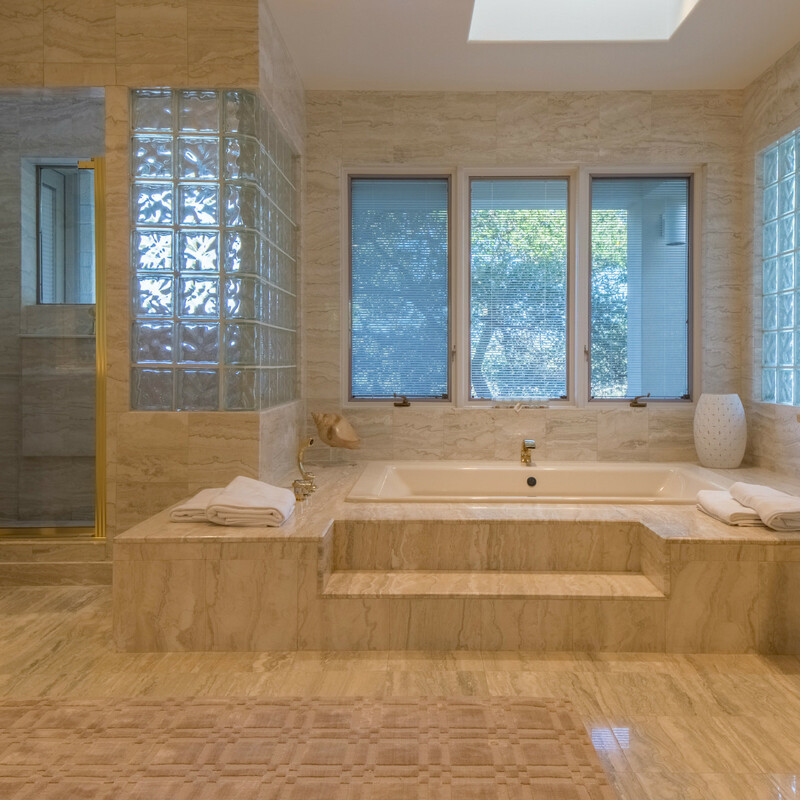 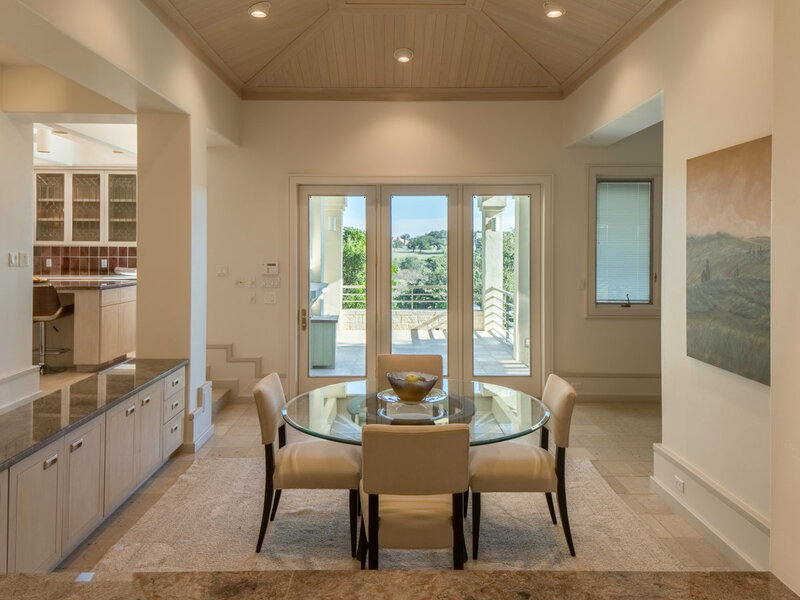 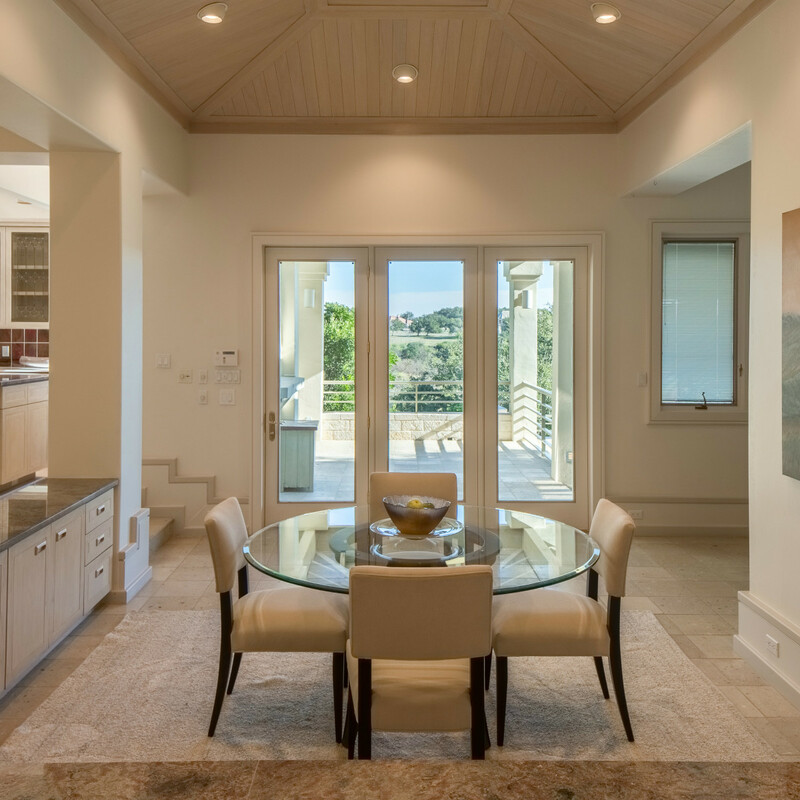 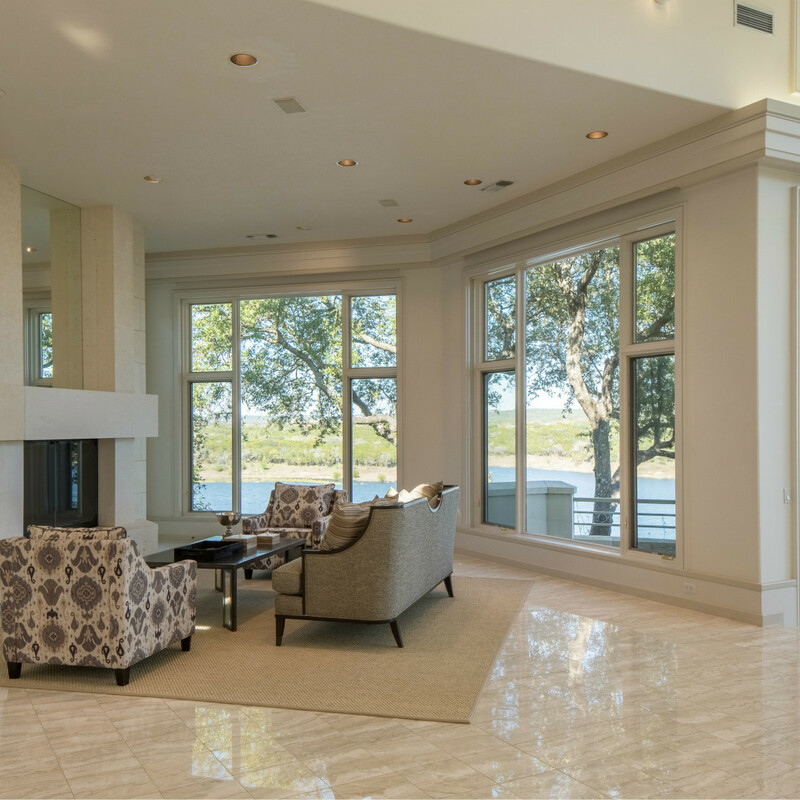 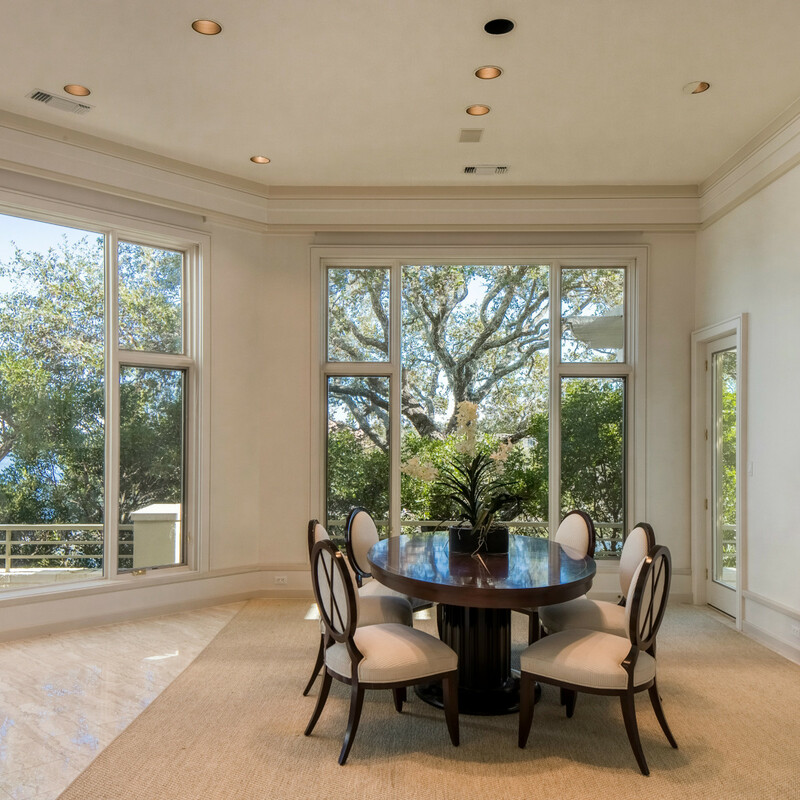 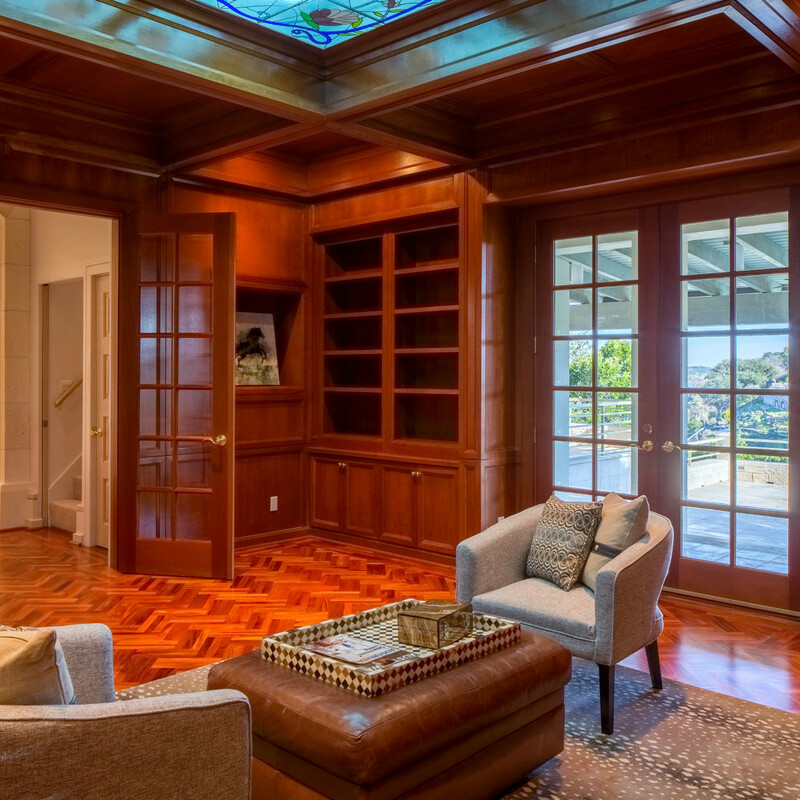 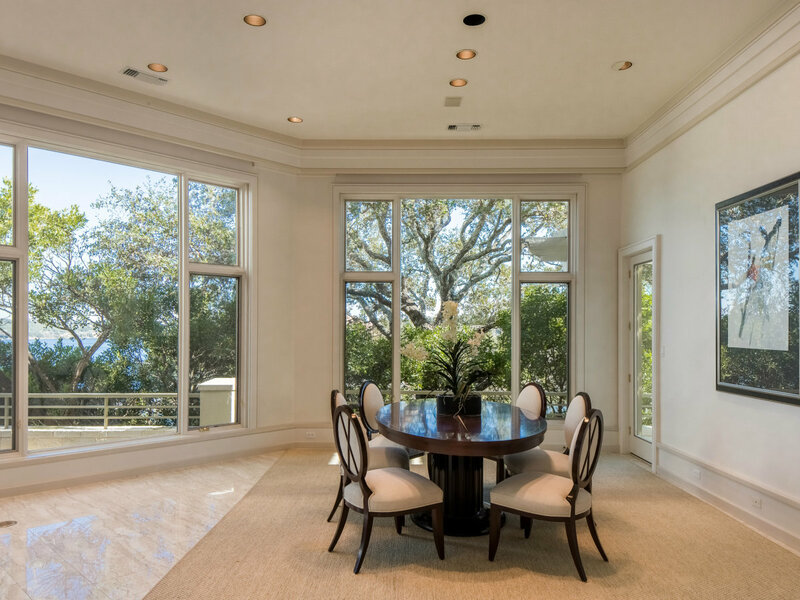 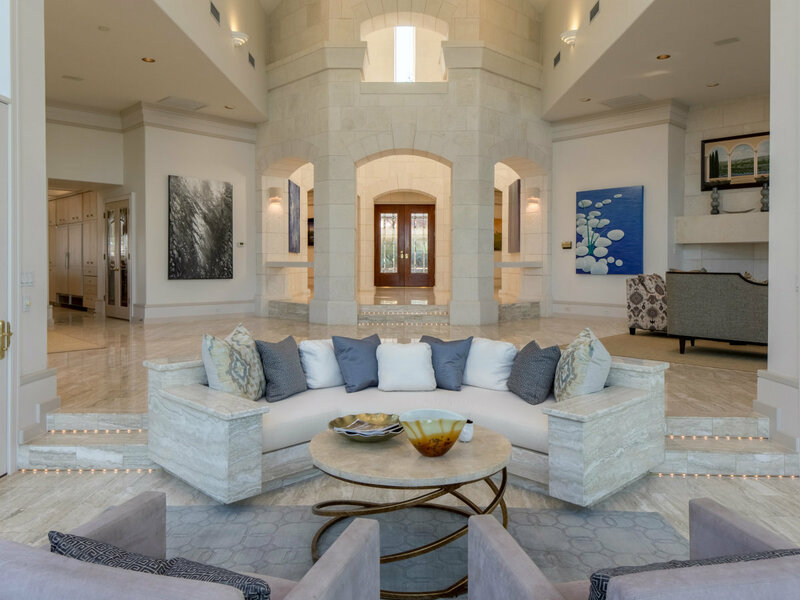 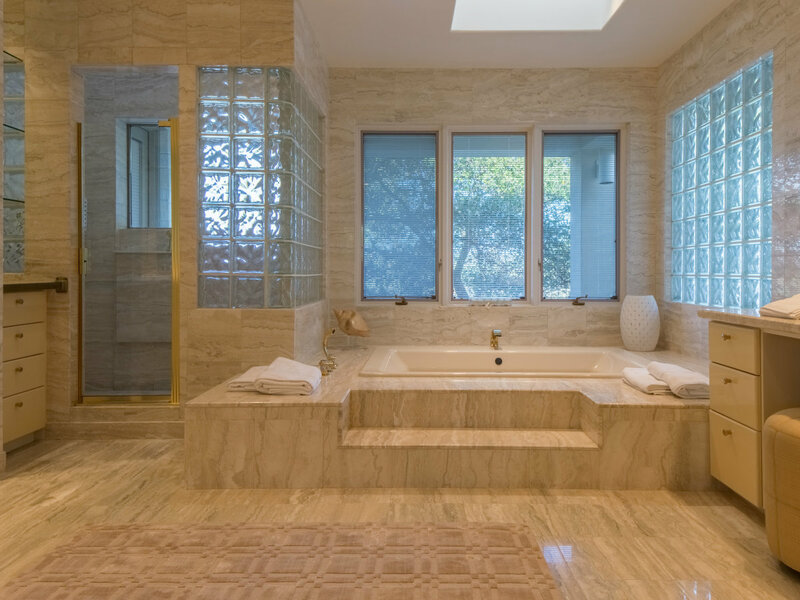 Her creative and out-of-the-box approach landed just the right (anonymous) buyer, and with its unsurpassed craftsmanship and custom details, the beautiful home commanded the highest home sale price in Barton Creek Lakeside, another achievement by Brooks. 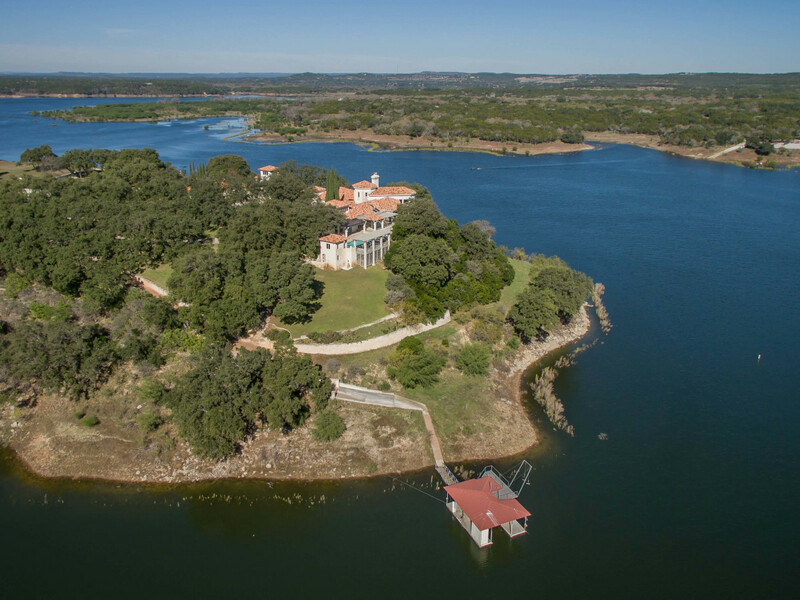 She also got to add more expertise by navigating the unique closing, since the sellers first donated the house to Texas A&M and then Brooks represented the university during the sale. 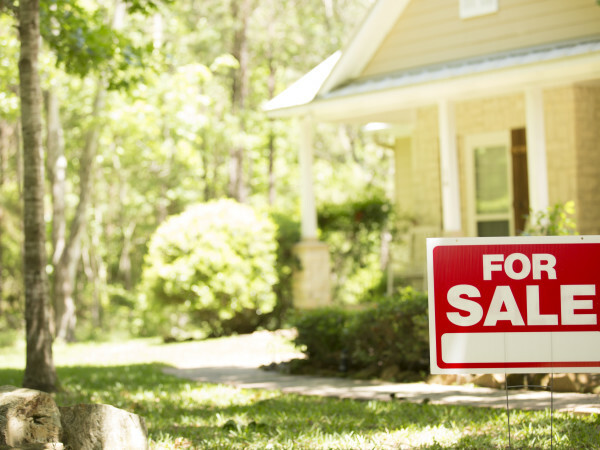 Watch her video below to learn about her skills and ability to pair the right home with the right buyer. 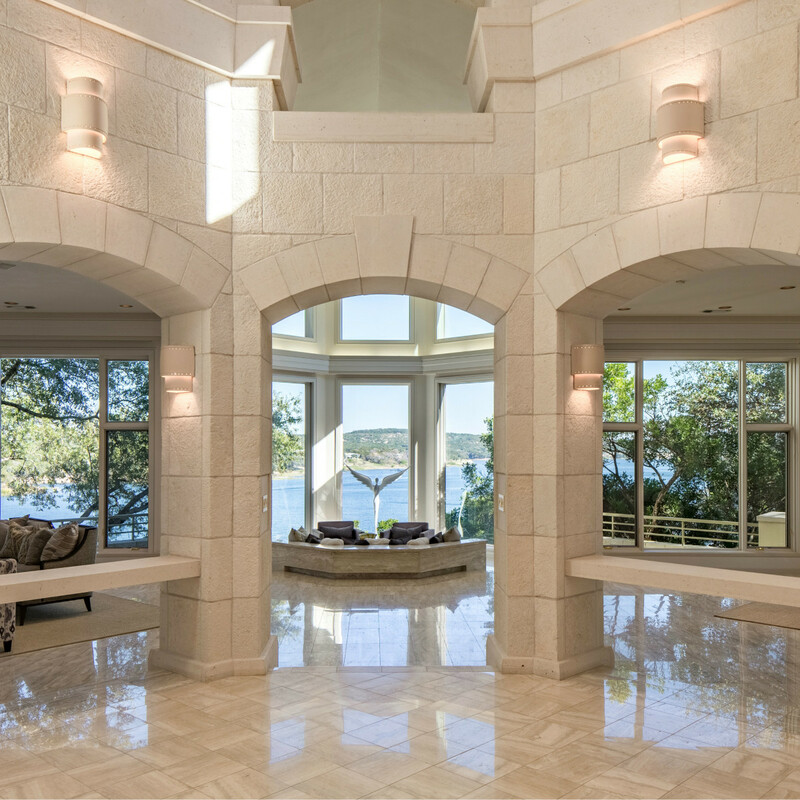 This home was marketed and sold by Kat Brooks of Kuper Sotheby's International Realty. 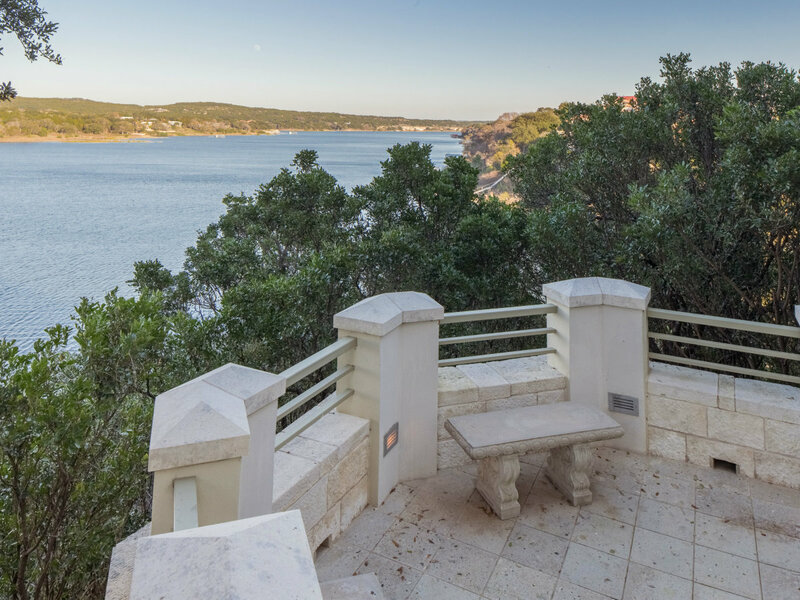 Click here to see more available listings and to contact the agent.